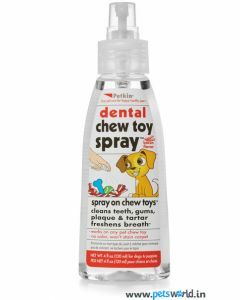 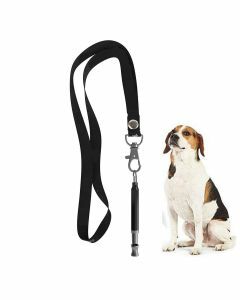 Whistles and Clickers are excellent training tools that help to teach commands and tricks to your pet dog for making him a well-behaved pet. 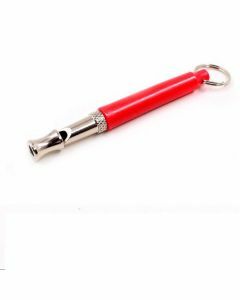 Whistles can be very useful for calling your pet back if he has gone a long distance. 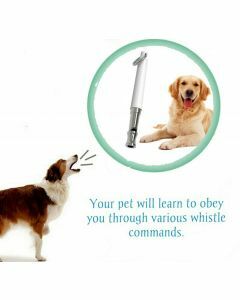 They offer great help in training as it has only a single tone which makes the dog reacts better. 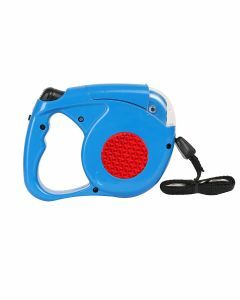 On the other hand, clickers are also excellent communication tools which can help a lot if your pet dog is exhibiting any undesirable behaviour. 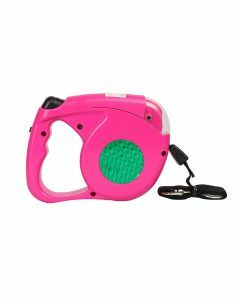 It makes your training time much shorter. 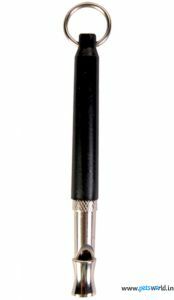 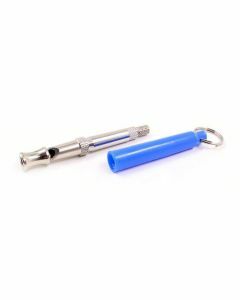 At PetsWorld, you will find premium quality dog whistles and clickers for making your training sessions much easier. 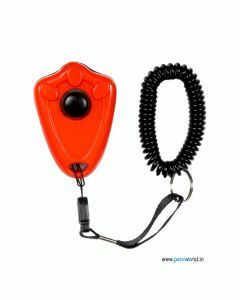 Whistle having Lanyard straps can be worn around the neck which will help you to command better while playing with the dog. 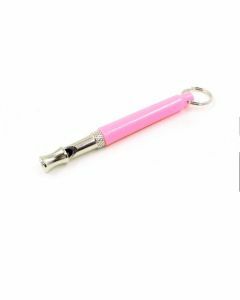 We stock Trixie clicker having a spiral wrist loop which is easily detachable. 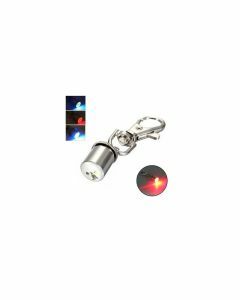 Having a wrist loop makes these clickers extremely handy to use. 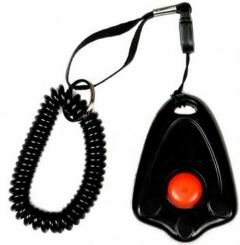 These clickers produce a uniform sound that can easily be identified by cats, dogs, rabbits as well as birds. 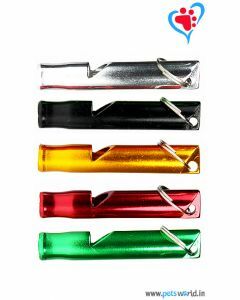 The clickers are available in various colours for making it easier for you to choose your favourite one.